When a manufacturing company produces goods, it needs to have a distribution channel in place to ensure the movement of goods from manufacturing to end consumer. This is why, most companies use various types of distribution channels to distribute their products. With services becoming more advanced day by day, even service products such as SAAS (software as a service) has resellers and agents. In fact, tours and travel companies like Thomas cook also have their own distributors and agents who sell packages of thomas cook to customers. Thus, both manufacturing companies and service companies have a distribution channel and they use various types of distribution channels. These distribution channels operate at various levels. In this article, we will understand the 3 types of distribution channels. 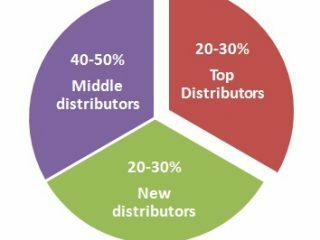 At the macro level or the industry level, there are basically two types of distribution channels. 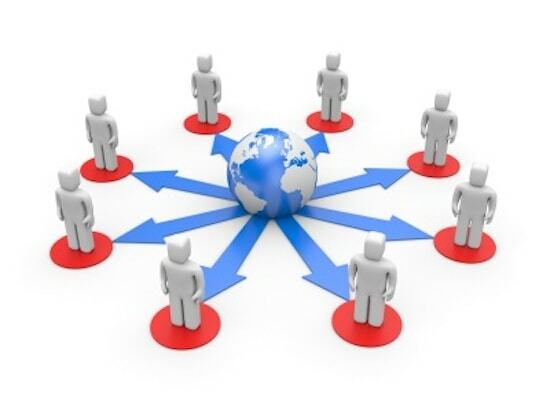 B2B channels – B2B Channels involve the movement of goods from a business company to a business company. In this type of distribution channel, the movement might happen from the business product manufacturer to the end consumer. Or it may happen from a distribution network which is in between. 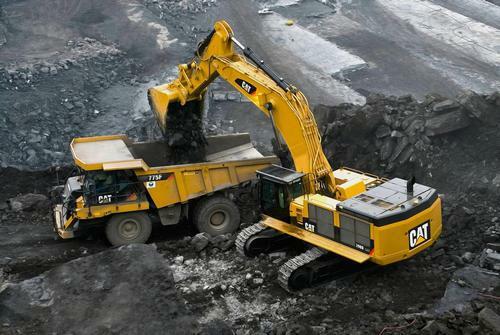 An example of B2B Type of distribution channel is companies like Caterpillar which manufactures heavy equipment. Even Siemens, which manufactures high quality Medical and Business equipments is an example. These engineering products from an Engineering company to a business company. Thus the sale and the distribution is categorised as B2B type of distribution. Both Siemens and Caterpillar have their own distributors and hence they may use multi level channels of distribution (more on this ahead). B2C channels – B2C channels as the name suggests are distribution channels which involve the distribution of goods from the manufacturing company to the end customer. In this case, the customer is an individual and not a business entity. Any FMCG, Consumer Durable or product driven company is involved in B2C channel. B2C channel generally involves the most wide distribution channel because of the number of players involved. In B2C, it is highly unlikely that goods will flow from company to end customer directly. Though some companies have started their own E-commerce portals for the movement of goods, most companies still operate through distribution channels to ensure movement of goods and availibility of goods to end customers. There is another way to categorize Types of Distribution channels. 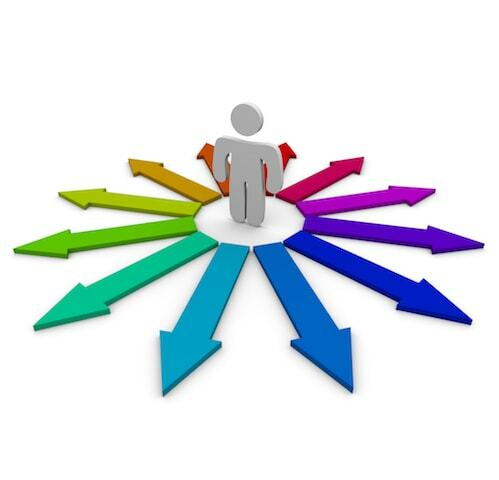 They are categorized as direct and indirect distribution channels. At any given point of time, when a company sells a product directly to the end customer, then it is known as Direct distribution channel. 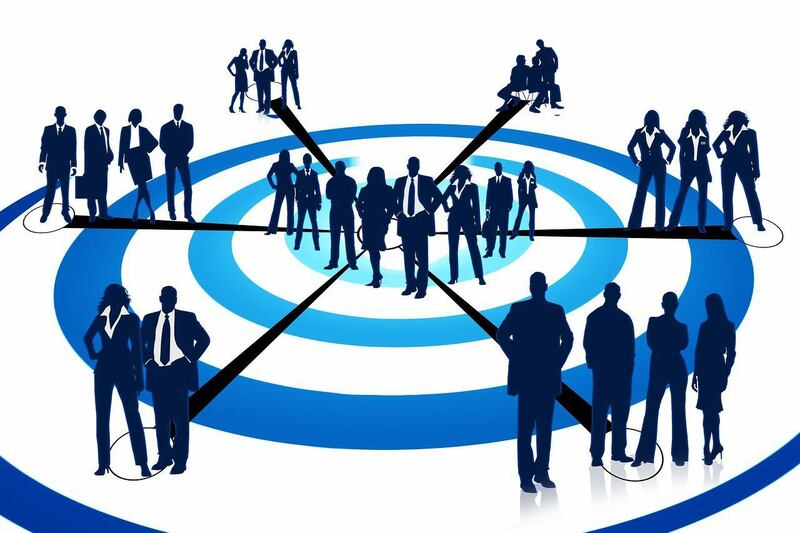 Direct distribution channel is most commonly observed in B2B companies and it is observed lesser in B2C Companies. In B2B companies, the volume of sales is lesser though value of sales and margins are much higher. 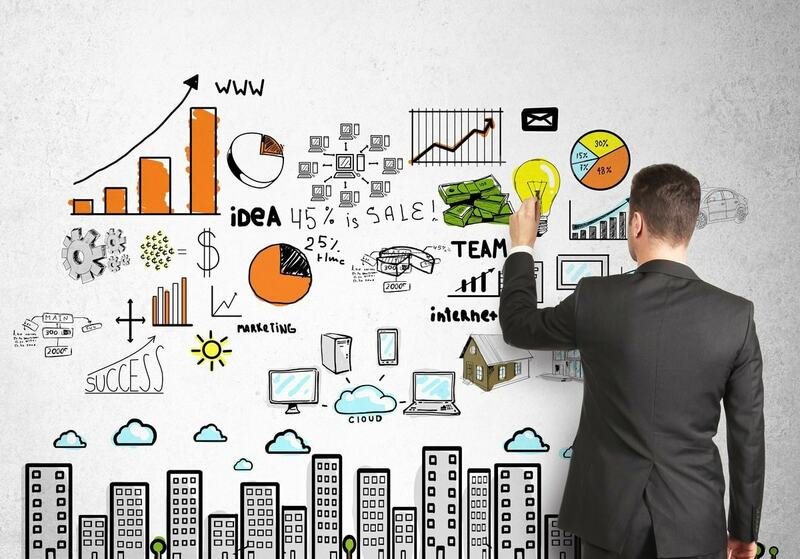 Hence in B2B companies, to retain the margins, the company might try to sell directly to the customer. Another reason that B2B companies generally try direct distribution is because of customer satisfaction. Most of these B2B product companies rely on their own expertise and technological advantage to sell their products. Thus, it is always better if the company is directly in touch with the end customer rather then being in touch with a channel distribution who might spoil the relation. In terms of direct distribution, an example is Honda Motors which sells its large equipments directly to end B2B customers instead of having a middleman. The same goes for above mentioned companies like Caterpillar and Siemens who have a direct distribution channel and directly sell to hospitals and healthcare centres. This direct distribution channel ensures higher control for the company. In B2C, an excellent example of direct distribution is DELL company. Dell innovated the distribution market back in the 2000’s when it started selling customised dell laptops to its customers. You could go on the DELL website, customise the way you want your laptop (larger hard disk, more RAM) and order the same. It will be delivered to you in 45 days. As a result, Dell completely bypassed the traditional distribution channel and directly dealt with the end customer. There are basically Four levels of distribution. 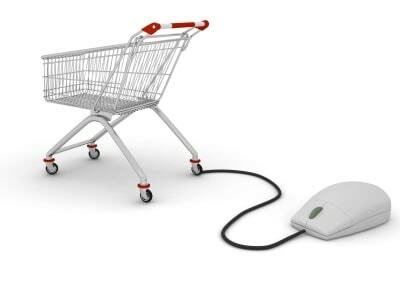 To understand them, read this article on industrial and customer channels. I have given a brief summary below. Zero level channel – Where the distribution happens from company to end customer. One level channel – Distribution happens with a single agent in between. 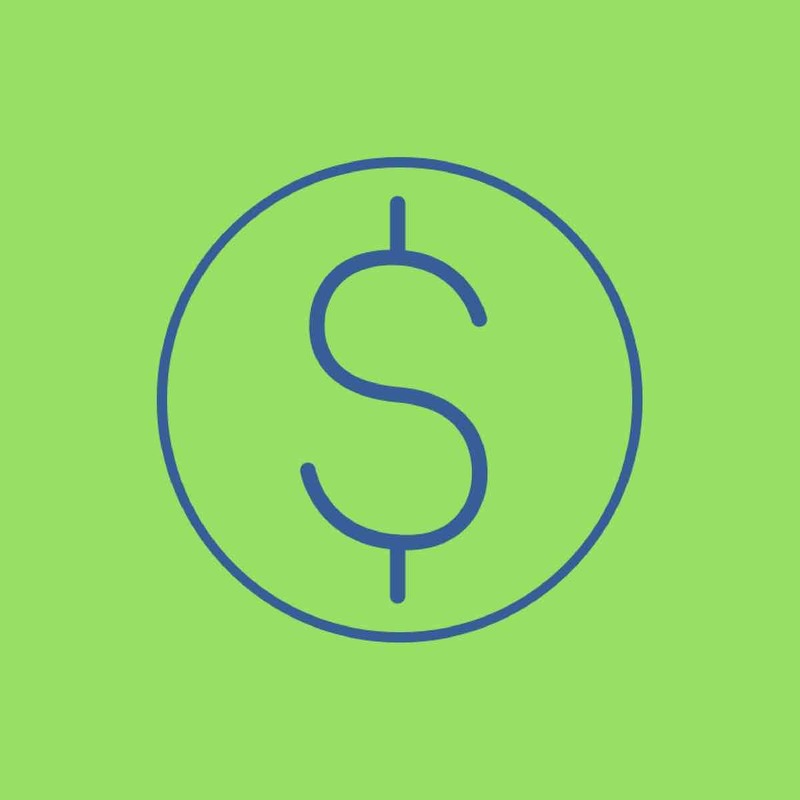 Example – From manufacturer to E-commerce companies. And from E-commerce to customer. Two Level channel – Distribution happens with 2 business entities in between. Example – Goods flowing from manufacturer to Distributor >> Distributor to Retailer >> And Retailer to customer. 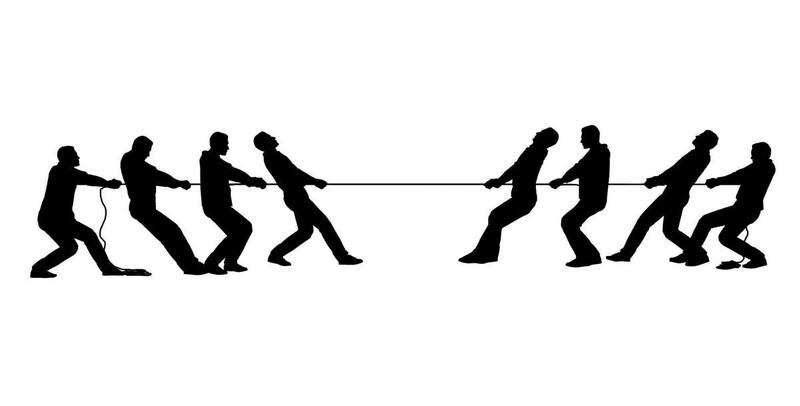 Three level channel – Distribution happening with 3 business entities in between. Example – Goods flowing from Manufacturer to C&F >> C&F to Distributor >> Distributor to Retailer >> And Retailer to customer. 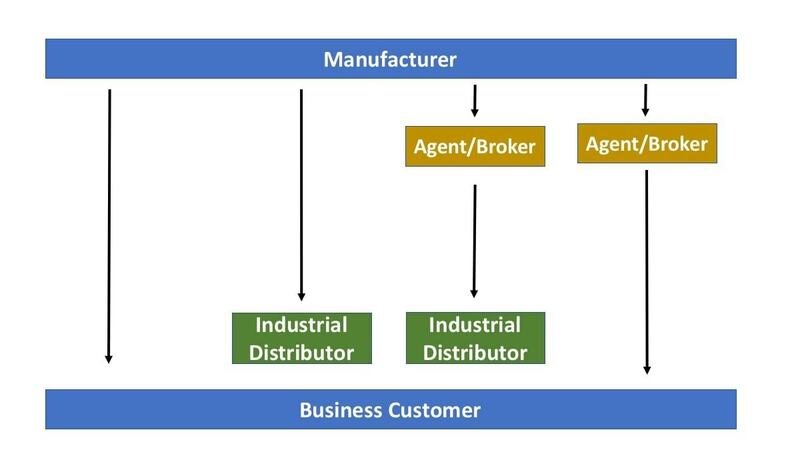 To read more on these 4 levels of distribution channel read this article on industrial and customer channels. More reading Three different types of distribution – Besides the movement of goods, there are different types of distribution channels based on the type of distribution that takes place. 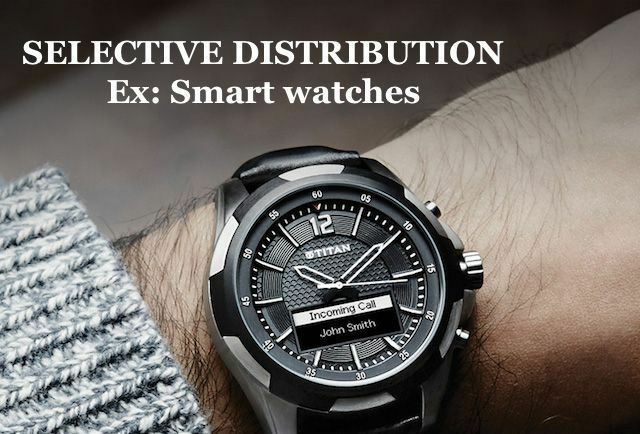 Exclusive distribution channel – Read more on Exclusive Distribution here. Selective distribution channel – Read more on Selective distribution here. Intensive distribution channel – Read more on Intensive distribution here. Above were the various types of distribution channels as well as levels of distribution channels which exist in the industry.